Hi, what can I use if I don't have self-rising flour? Will Cake flour + baking powder work? That's great!! 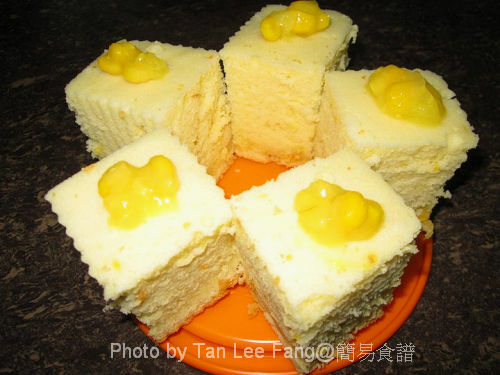 I waiting for a long long time, will someone baked sweet corn cake?? That's YOU!! I must try it!! I from malaysia, where to buy the creamy corn ? Today I finally tried it, use less sugar 100g only, my husband and daughter like it very much. Thanks for sharing!